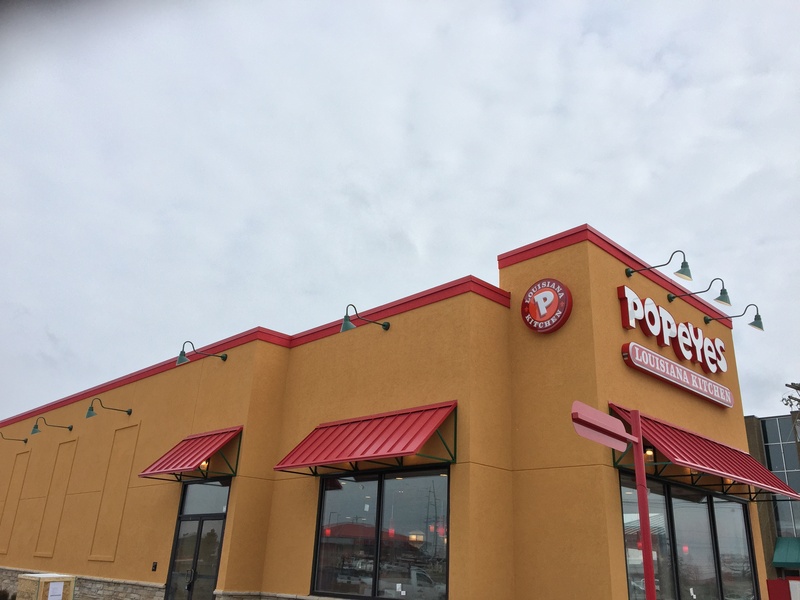 New Restaurant Chain Joins In! 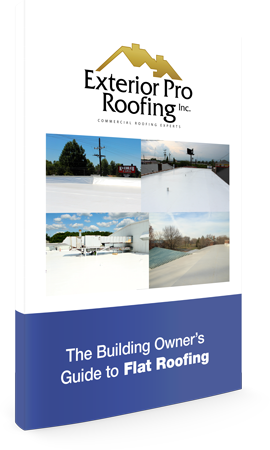 Description of Work: Exterior Pro is branching out and acquiring new customers! 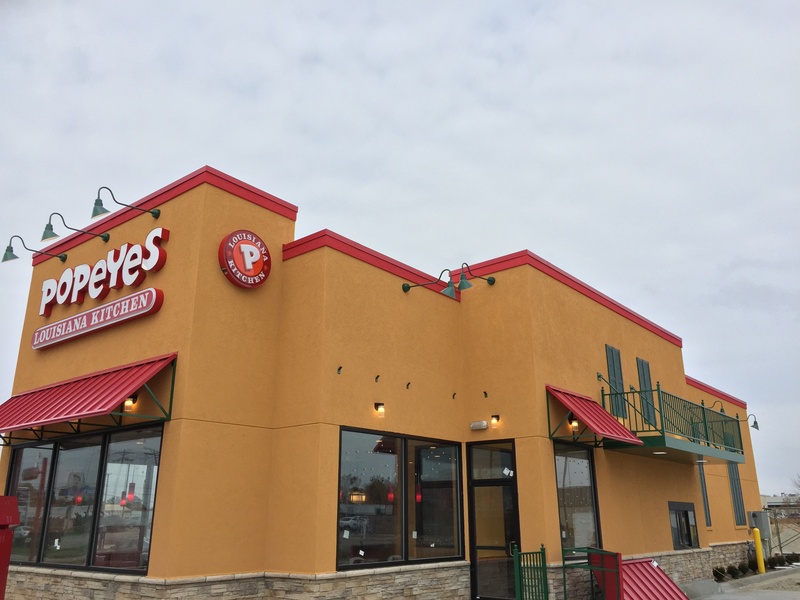 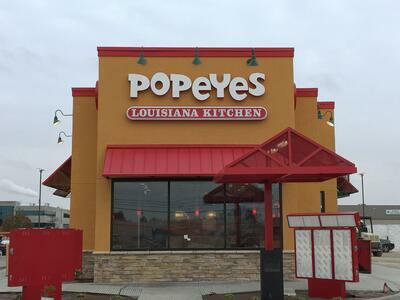 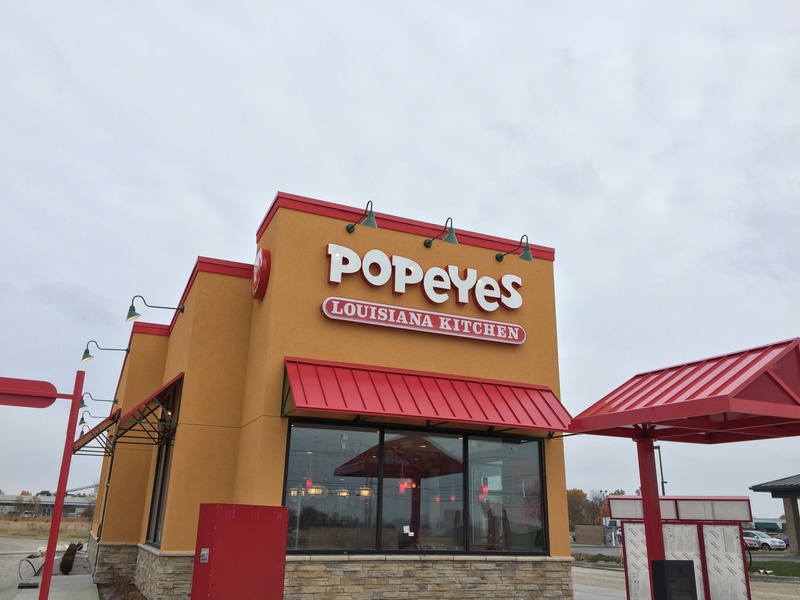 This time, it's the well known restaurant chain, Popeye's! 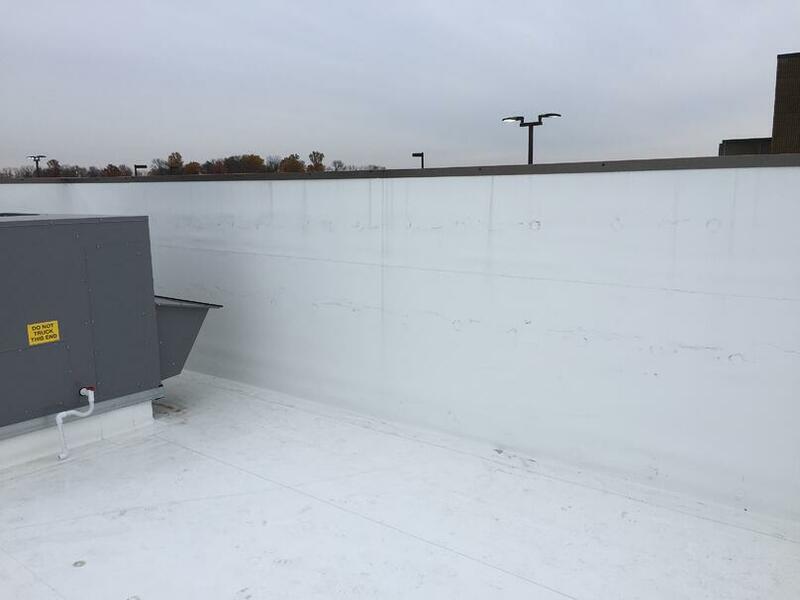 Similar to previous cases, they were interested in a new flat roof membrane to recover the roof floor and walls! 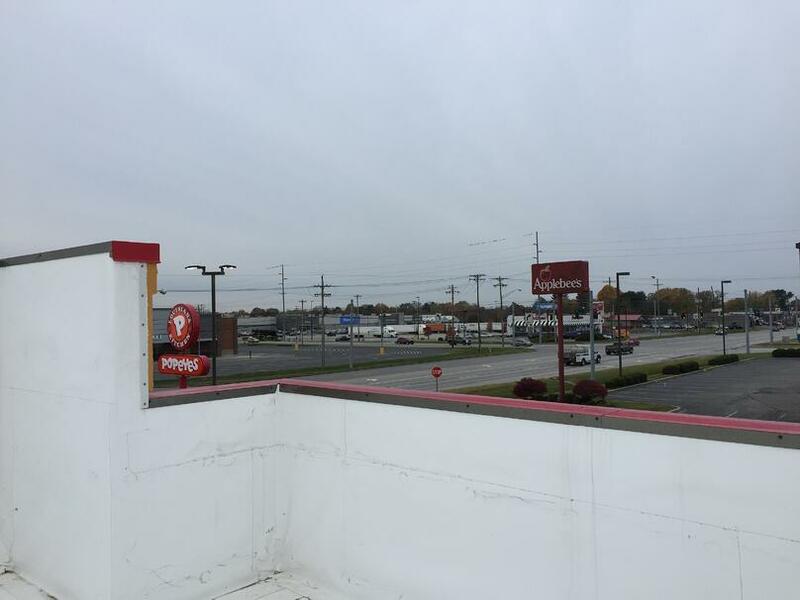 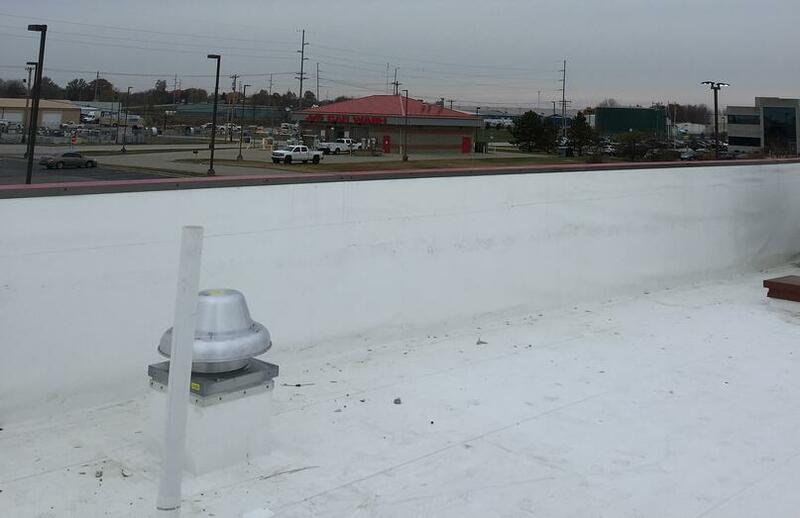 After applying Rhino Bond sealing, the restaurant roof was ready to go!